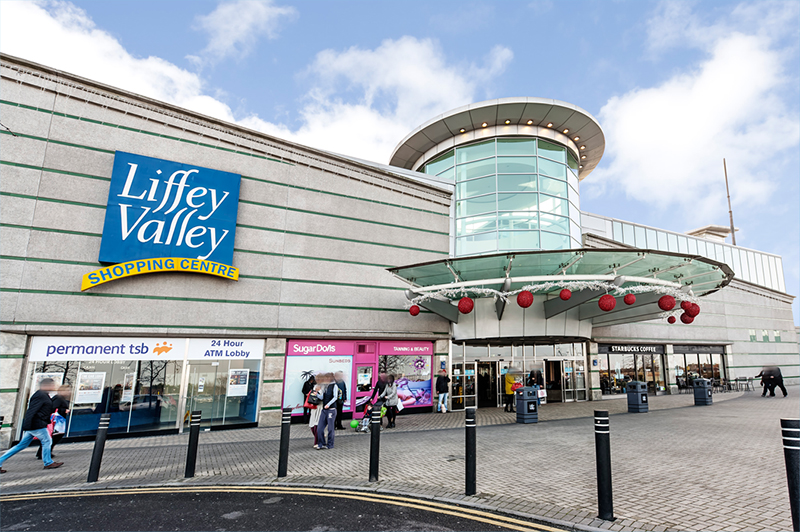 Germany’s largest public pensions group, Bayerische Versorgungskammer, is understood to be the lead bidder for the Liffey Valley Shopping Centre in west Dublin, after tabling an offer in excess of €600m. The shopping centre’s owners, comprising Texas-based commercial real-estate group Hines, HSBC Alternative Investments and the Grosvenor Group, the UK property group operated mainly on behalf of the Duke of Westminster, put the shopping centre on the market in July. While the Grosvenor Group has been involved in the shopping mall since it was developed and opened in 1998, Hines and HSBC bought their 73% stake in 2014 for about €250m. While some industry sources suggested last night that Munich-based Bayerische Versorgungskammer (BVK), which has more than €60bn of assets under management, had officially been selected as preferred bidder for the shopping centre, this could not be confirmed on Monday. The Canadian Pension Plan Investment Board, which was beaten by US private equity giant Blackstone in the €945m race to buy the Blanchardstown Centre in June, has also been among suitors circling the latest transaction. The sale comes against the backdrop of rebounding retail spending following the financial crisis, with the Central Bank forecasting last week that consumer spending will expand by 3.8% this year and 2.2% in 2017. A spokesman for the owners of the Liffey Valley Shopping Centre declined to comment, while a spokeswoman for BVK was not available for comment. German institutional investors have been among the most active in the Irish market in recent times, with insurer Allianz, also based in Munich, taking control of the Dundrum Town Centre in July with UK partners Hammerson. That deal, stemming from Allianz and Hammerson’s initial purchase of loans attached to the Dundrum property last year, valued Ireland’s largest shopping centre at well in excess of €1bn. Elsewhere, German investment fund DekaBank’s real-estate unit agreed to buy the former Burlington Hotel in Dublin last month from Blackstone, which put it on the market during the summer for €180m. BVK hired Hines earlier this year to identify and buy as much as €1.3bn of European retail property on its behalf. At the time, BVK’s head of real-estate investment management, Norman Fackelmann, said the investment firm was interested in sourcing “value-add assets in strategic locations for long-term investing”. Opening the process to a number of parties would have allowed for a market price to be set for the asset and made it easier for Hines to navigate its positions as a seller and scout for deals for BVK. US real-estate investment bank Eastdil Secured has been managing the sale. The new owners will have the task of developing a 51,545 sq.m (554,825 sq.ft) extension to the centre, which would almost double its size. South Dublin County Council gave the go-ahead to the blueprint in August, which includes plans to build a 2,500-seat Olympic-sized indoor ice arena, capable of hosting international skating, ice hockey matches and entertainment performances.